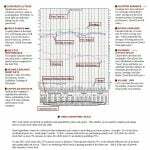 Home » Stock Market Charts: Do You Really Need It? This Will Help You Decide! 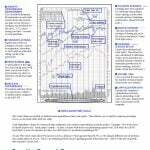 If you are already in the stock marketing, you must be well aware with the significance of stock market charts. And if you are just starting out investing in the stock market, you should become proficient in the technical analysis as well as the fundamental analysis of individual stocks, and you might not be well informed about the importance of technical and fundamental analysis. 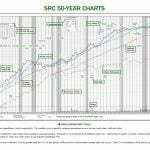 Securities Research Company, an investment research company that provides a century of historical data and user-friendly stock research products can enhance your investing performance. 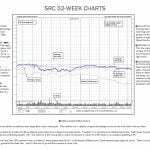 So let’s discuss technical analysis, how do stock market charts come into the picture and why is technical analysis by using stock charts important? Technical analysis is a methodology to predict future price movements of the stock, by making use of stock charts that has various determinant factors like trading history, statistics for the particular stock or security. There are multiple types of trends, patterns, indicators that help in identification and interpretation of trading data. Aside from observing the price and trading volume, investors also look at other determining aspects of stock market like moving averages, percentages, maximums and minimums, time, etc. 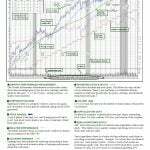 Why is technical analysis through stock chart important? 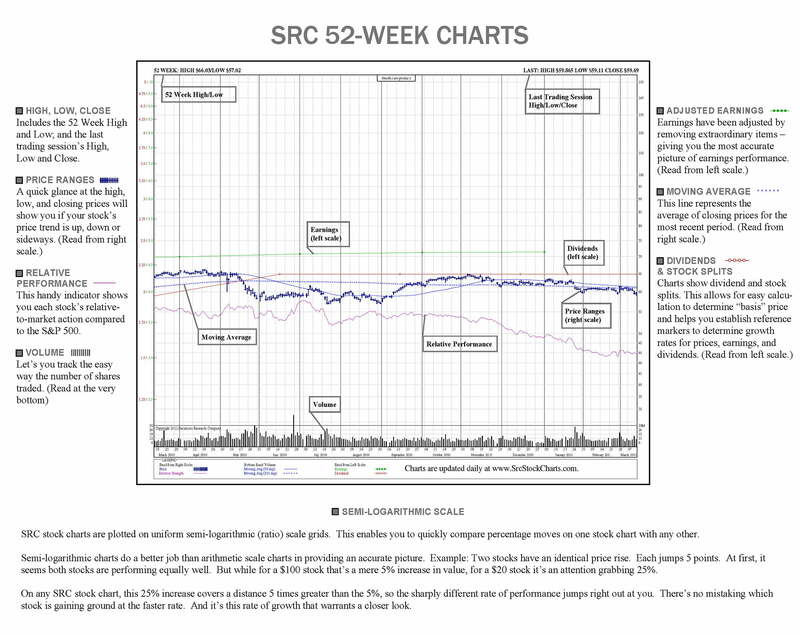 If the investors can adequately comprehend the stock charts patterns, lines, and other symbols, they will be able to decode and interpret how the prices of the particular stocks are moving, which will help them make profitable choices. 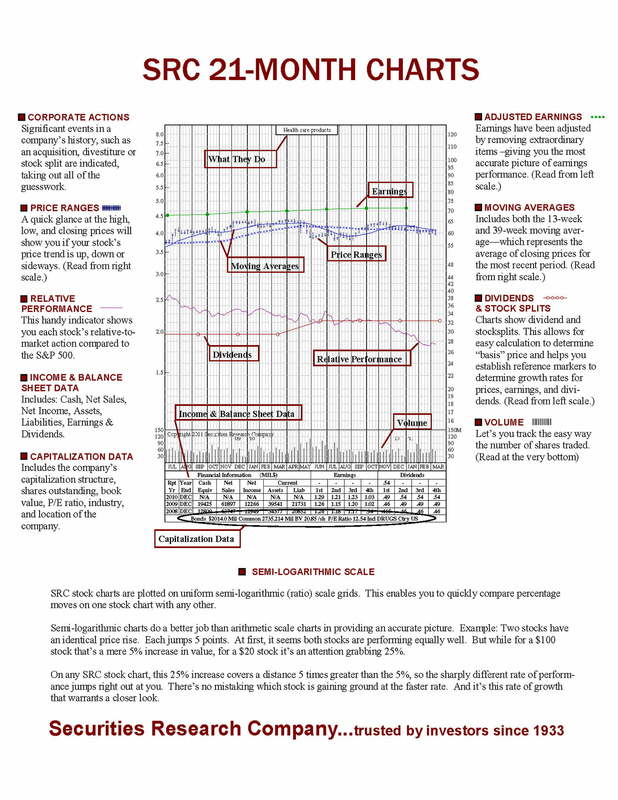 Every stock investor should be well-aware of the current market trends to be able to enhance chances of profitability. 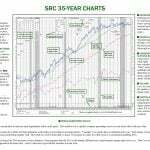 Whether you’re thinking of long-term investment or a short-term investment, technical analysis through stock charts will help you make the right investment move to bring you one step closer to profit. Performing technical analysis helps in identifying the two significant levels of the stock market: support and resistance level. These two denote the where the price of the stock fluctuate within a limited range. Stock charts also tell about the support and resistance level, buying close to which will help you get better returns. 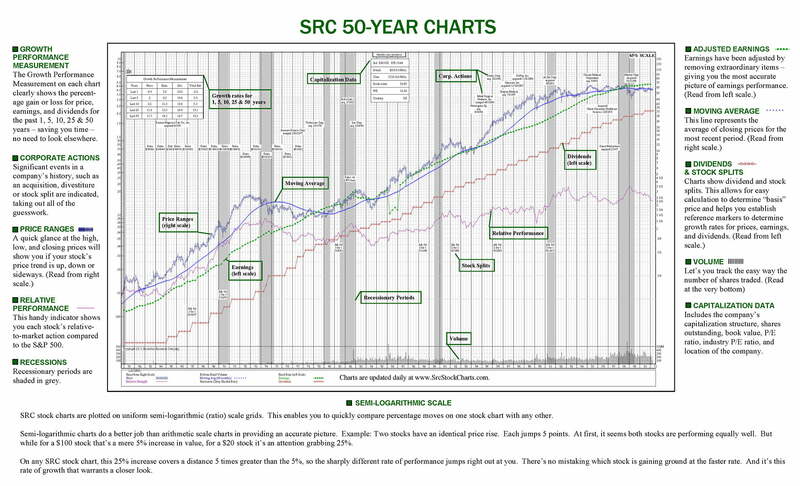 Stock charts also provide historical time frames, which helps investors in determining when to time the action. 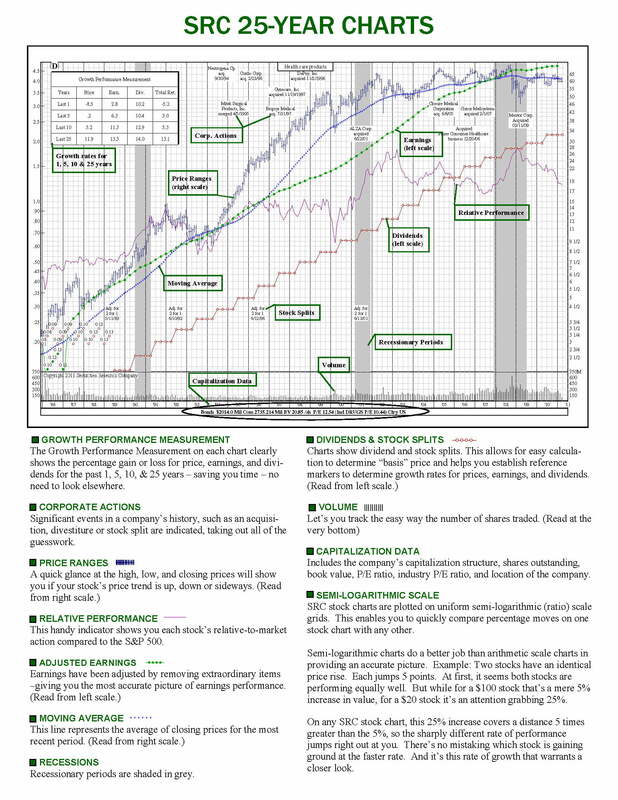 A wise investor will always keep abreast of the stock market with the long-term as well as the latest stock market trends and price fluctuations to the most the profit in their investment in the stock markets. 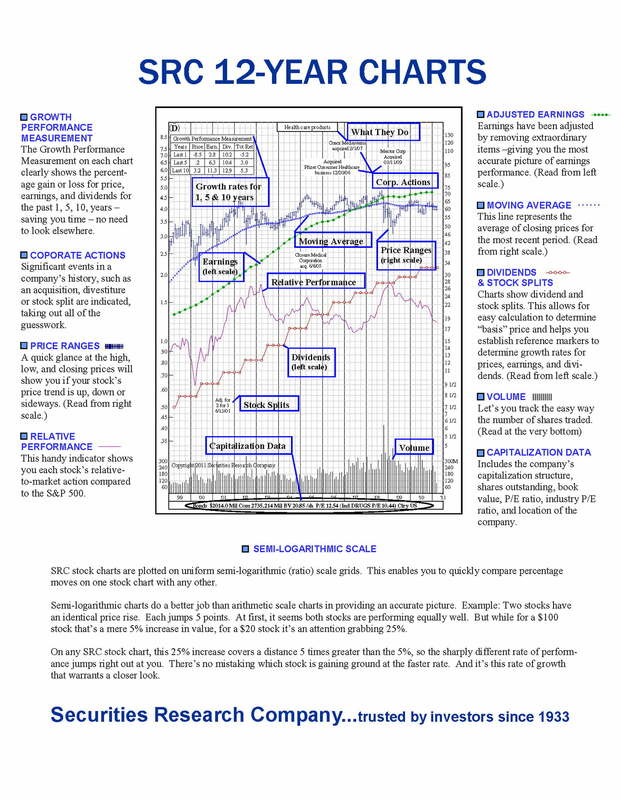 Stock charts can be intimidating at first, but with regular practice and help of investment research firms like Securities Research Company, it will not only improve your investing skills, but it will also increase enhance your chances of profiting in the stock market. 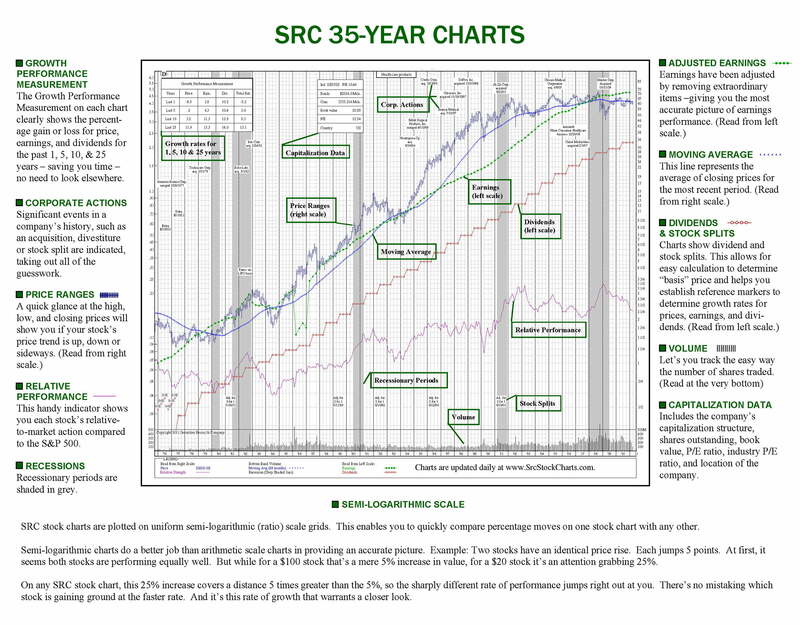 SRC provides a record of more than 100 years of historical stock data to refine your technical and fundamental analyses and help you make smart investment choices.